After Ameen and Maher left Syria through the war, they met Thorben in Hamburg. He had been making music for a while. They started jamming together and it looked like they really had something that belonged together. While the whole world was talking about the refugees who were inundating Europe, Shkoon proved that mixing different cultures can create something beautiful and enrich society. 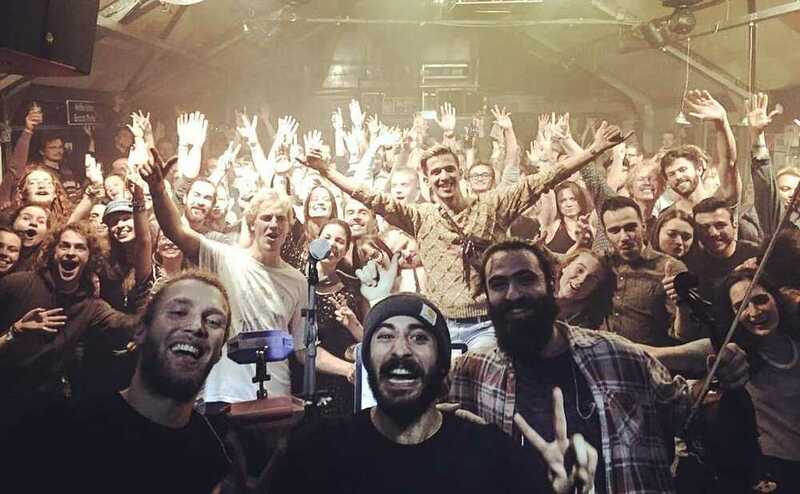 Although they have totally different musical backgrounds, Ameen, Thorben and Maher immediately felt a strong creative connectivity when Shkonn originated. They quickly developed their own sound by mixing Arabic scales with traditional folk and classical harmonic structures. In their sets, oriental melodies blend with western electronics and create a special atmosphere filled with structure and seasoning. 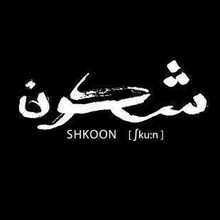 Piano, violin, synthesizers, percussion and singing provide a unique sound that Shkoon likes to call "Oriental Slow-House". Sometimes it is profound, sometimes light-hearted. It can make you dream, but it can also make you cry. One thing is certain: you will be moved in a multitude of ways. 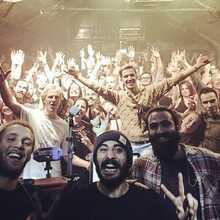 "We like to play live, we improvise and interact with the audience. We like to spread positivity, only to prove that music is the real key to peace in our eyes! "